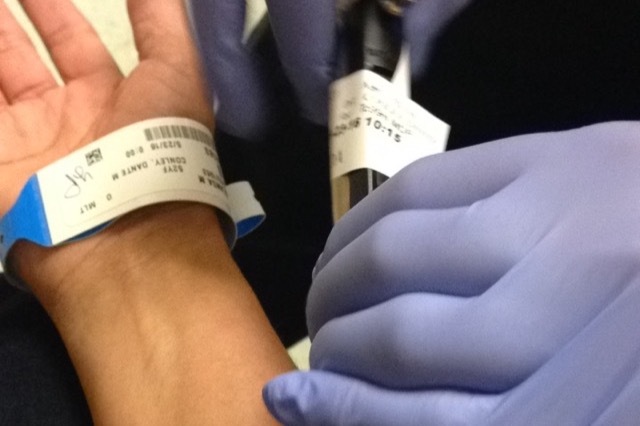 Cancer is painfully difficult to walk through. I personally can attest to this as I am a leukemia cancer survivor, and I understand that no matter who it is and what cancer is attacking a person’s body, this journey can be painful. Breast Cancer seems to be a cancer that attacks a woman’s body, heart and emotions with little warning. Most of us have been touched by cancer through someone we know, and when it’s someone who has made a great impact on your life, it’s even harder to watch them go through it. Yolanda Pratt is that special person who has made a life changing difference in my life as well as hundreds of others! Yolanda and her husband Ron are Missionaries in Alaska. 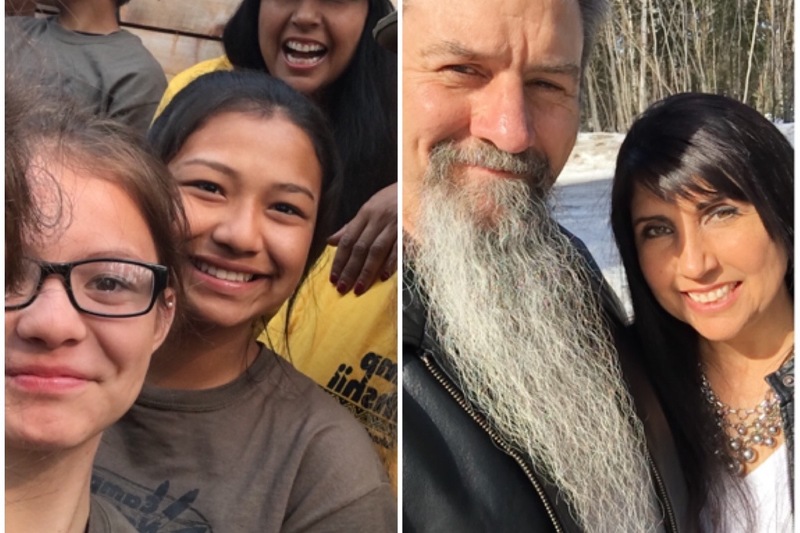 Their Suicide Prevention work is making a powerful difference in and outside of Alaska as many of you know. Cancer has a way of dominating a persons time and their personal resources. And I’m passionate about asking you to join me in giving their life back to them! Yolanda was diagnosed with Breast Cancer spring of 2016 and went through the process of surgery removing two tumors and 29 lymph nodes. Her healthy diet was helpful in keeping the cancer in remission until August of 2018, when a medical investigation for a pain in her hip area revealed the cancer had returned with vengeance. The cancer has moved to several locations in her hip bones, lower back, sternum, lungs and a large tumor in her left sacroiliac joint. And the prognoses for Yolanda is disheartening to say the least. The small fraction of survival rates given to her for this stage four cancer treatment by conventional methods was simply not an option, so Yolanda did her homework and looked elsewhere. Thanks to a wonderful connection through some friends, Yolanda and Ron recently made a quick trip to Nevada where they had a meeting with Dr. Forsythe, MD, HMD. A pioneer and leader in Integrative Therapies and wellness medicine. Dr. Forsythe has successfully helped save the lives of thousands of cancer patients. As a certified Oncologist and Homeopathic Doctor, his innovative treatment has accurately assigned the right approach to fight the cancer on a cellular level. With the highest recorded success rate in this field, there is great hope for survival and quality of life. 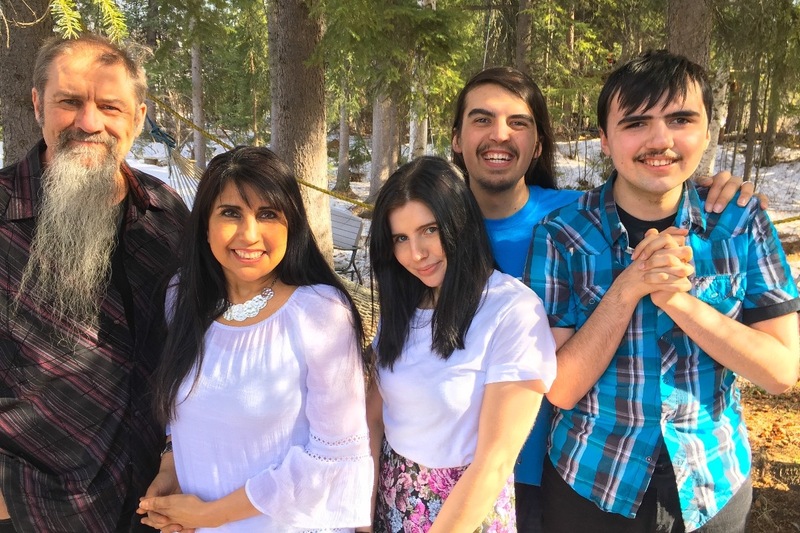 Although the Pratt’s believe that ultimately God is their divine healer, Yolanda is stepping through this open door of care, a treatment not offered in Alaska and having no medical insurance they are praying the costs will be covered. This many digits can be overwhelming for one family, but with the help from people like you, we can help Yolanda get her life back! Making less then $40,000 annual income as missionaries, they are still suffering financially from the costs accrued over the last two years. Besides the overwhelming medical costs that maxed out their credit cards, raising a special needs son adds to the challenges when dad takes mom away for treatments. The world needs more people like this, people who have devoted their lives to others. For over thirty years these two have helped others, given to others, sacrificed for the needs of others and raised untold amounts of money for others! And now we have the chance to help them. 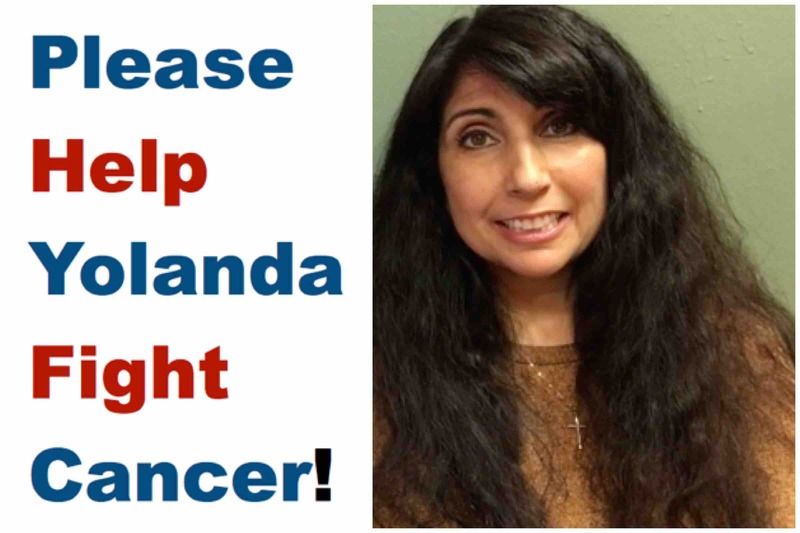 Please help Yolanda with her Healing Miracle by giving her this life saving treatment today! Papabear and Mamabear looking great in their Update #8 this January 9, 2019! Feeling grateful right along with them for Gods Goodness, and thanking you all as well for your love, prayers, and support! Update # 7 - Merry Christmas! 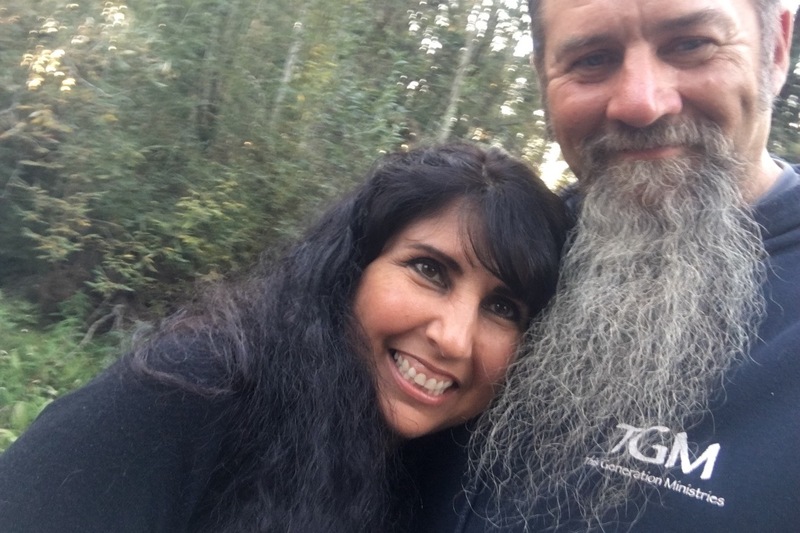 The Pratts are currently in Reno where Yolanda is going through treatment - here they will share with you an update, their current needs, and greet you with a happy thanksgiving! Thank you to all who have given!